"the day the magic in that world ran out" - love that as a premise! 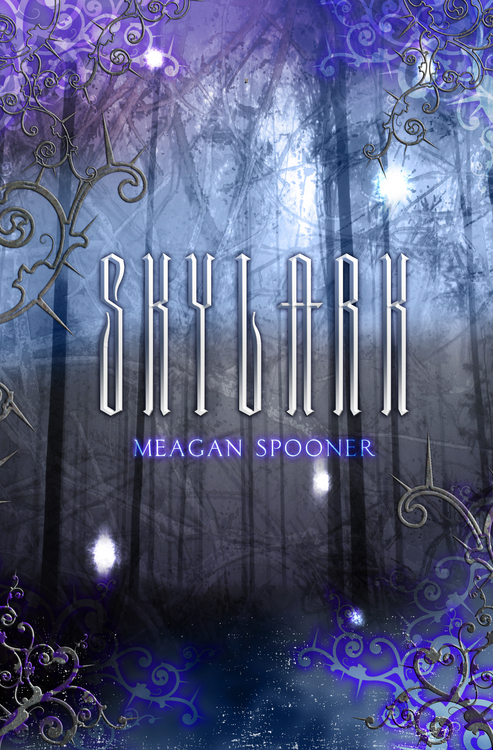 I heard about Skylark at BEA and quickly requested a copy on Netgalley. I'm excited to enter its crumbling magical world! I also want to be a fly on the wall at the villains dinner party! That sounds like one dangerous dinner party. Great interview - I loved learning more about Skylark. Carolrhoda Lab has been publishing amazing books. andrea b: You're welcome. And it does sound very cool, doesn't it? Yay! Em: On the villains dinner party - me too! It definitely wouldn't be dull! I'm from the NoVa Suburbs so I think it's cool that the some of the setting in the book are sort of based around that area! Definitely an intriguing blurb. I also appreciate the made up world being based on a real place. I think that helps the setting seem more real. I love this :) I hadn't heard of this yet either, so I'm totally thrilled to have a new release to look after. It's also quite an original idea so I can't wait to get my hands on it! This book sounds so good. I love fantasy novels and books with gorgeous covers. :D I can't wait to read this. This looks like a good one. THanks for the giveaway. 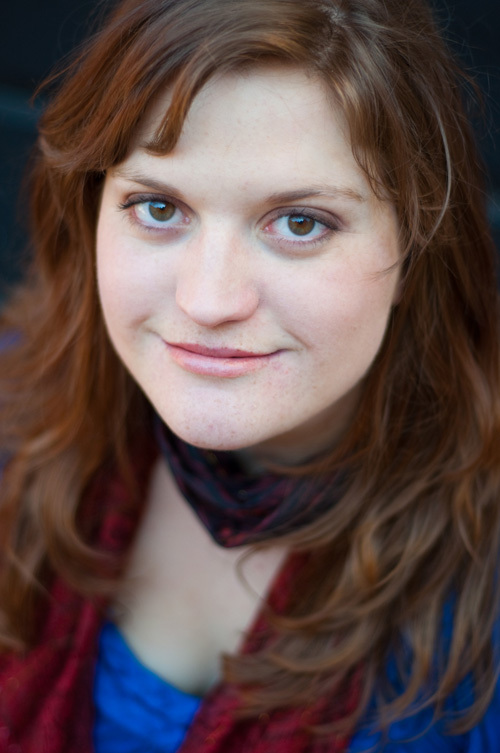 Very cool to hear how the author's background in playwriting has influenced her novel writing! I can certainly imagine it would be helpful for honing an ear for dialogue, since usually that makes up the majority of a script. I'm interested to see how the three-act structure works for Skylark. Ooo! What an interesting book! I had not heard of it, but it sounds amazing. It's also fun to learn about the author! I like the questions you asked. :) Thanks for the opportunity to win! I SO can't wait for the release of Skylark! Thanks for the interview & giveaway -- EXCITED! I'm so excited to read this! Read an excerpt, and was just blown away. This book sounds so completely awesome! :O Why haven't I heard of it until now? And that's a great TBR pile, just on the nightstand! HAHA! The houseplants... That's hilarious. Great interview! Great interview! That dinner party would be epic. Just sayin! I love getting to know author's a bit better with interviews!